These 50 nature photos portray the magnificent Earth that we all live in. Nature in itself is a gift waiting to be explored and admired. 1. 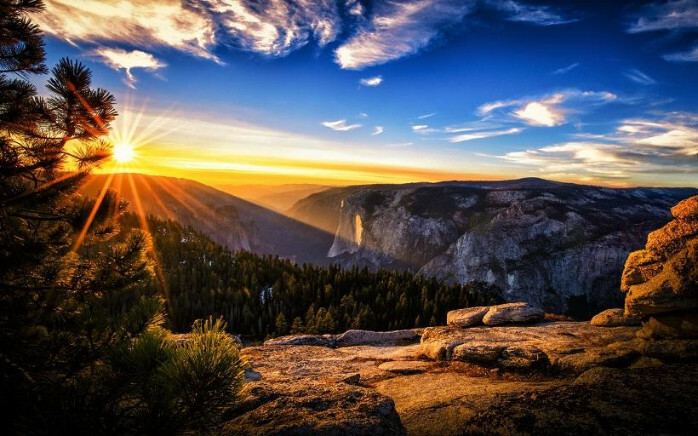 A breathtaking snap of the sun rising on the Yosemite Valley. If you need inspiration, this image can spark as much inspiration as you need.